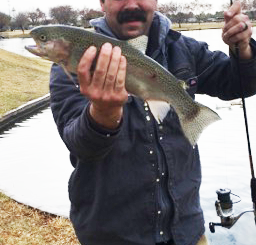 Here’s a sign trout stockings are really ramping up statewide: Trout have returned this week to Payson’s Green Valley Lakes. This trout season features fish delivered every two weeks until early May. Good populations of bass, crappie, catfish and sunfish can also be found in this productive lake ecosystem. Trout can be caught on small spinners and spoons and with baits such as scented dough balls, worms or salmon eggs. Popular flies for trout are peacock lady and zebra midges fished slowly, 4-6 feet below the surface. To catch more trout, use lighter line in the 2-6 pound range, smaller hooks and a minimal amount of weight. Be sure to check regulations for daily bag limits, including any Special Regulations, for each water. Anglers age 10 and over must have a General Fishing, Combination Hunt and Fishing (ages 10-17), Combination Hunt and Fish or Community Fishing license to fish Green Valley Lakes. 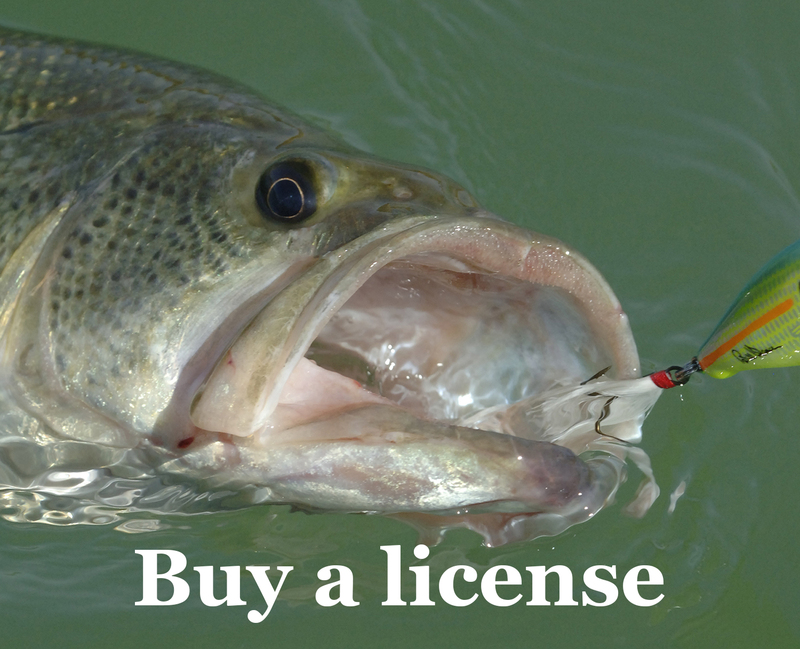 The Community Fishing license is $24, and like all licenses, is now valid 365 days from the date of purchase. We’re also scheduled to stock the Lower Salt River with trout for the first time this season. See our stocking schedules for other potential hot spots. Also be sure to browse our Fall Fishing Forecast. 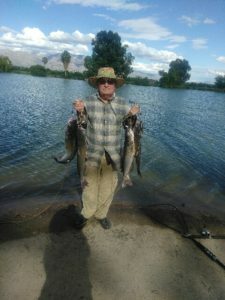 Nic C. with a nice haul of channel catfish at Silverbell Lake on Columbus Day, Oct. 9. Rainbow trout: Frances Short Pond, Wet Beaver Creek, West Clear Creek, Goldwater Lake, Lower Salt River, Rose Canyon Lake, Fain Lake, Yavapai Lakes (Urban Forest Park), Show Low Creek (Meadows) and Patterson Ponds. Family Fishing Fun. 7 a.m.-11 a.m., Encanto Park (NW side of the lake) 2605 N. 15th Ave. Phoenix.